After years of escalating motorcycle crime, there’s the potential for real progress on the horizon as Sir Henry Bellingham MP has tabled a bill in parliament that could give extra protection to the emergency services. Under the Emergency Response Drivers (Protections) Bill – that is to be heard on Tuesday, December 19 – police pursuit drivers (as well as other emergency responders) would be exempt from ‘careful and competent’ element of the Road Traffic Act. Currently a police officer can face prosecution for dangerous driving during a pursuit if it is later judged that they were not driving carefully and competently. This has led to highly trained police drivers or riders being reluctant to pursue suspects, particularly those on scooters. What’s happened with bike crime in the UK? The headlines have painted a bleak picture of bike crime this year, especially in London, where the problem has seen a significant and worrying rise. There were 14,943 thefts of "powered two-wheel vehicles" between July 2016 and June 2017, which accounted for a staggering 50% of all vehicles stolen in London – it marks a huge 30% increase on the previous year. The Motorcycle Industry Association has also claimed that 60% of all recorded bike thefts in the UK were in London last year alone. The Metropolitan Police launched Operation Venice to tackle powered-two-wheel crime in the capital. 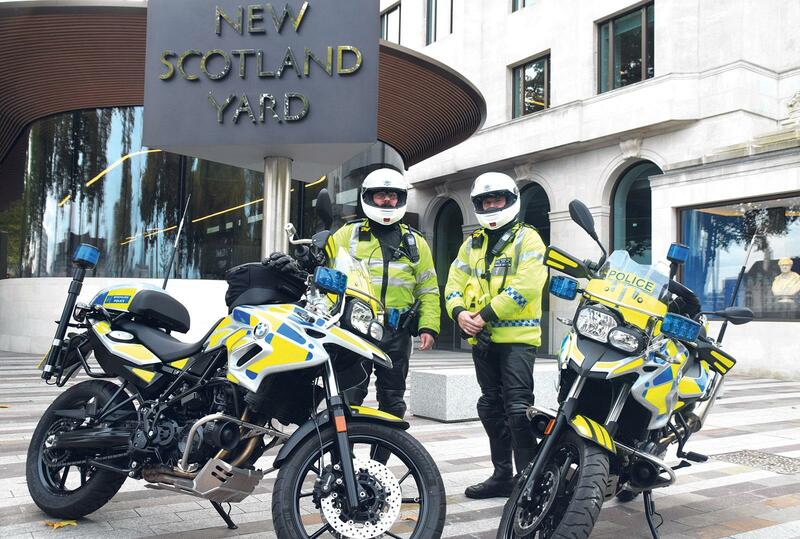 Speaking to MCN, Director of Media and Communication at the Metropolitan Police Service, Mark Ottowell, said, "Operation Venice officers conduct targeted operations throughout London to prevent and detect moped theft. The Police Federation have given their backing to the bill and, while the announcement of the bill will be welcome news to many, especially in the Capital, as a ‘Ten Minute Rule’ motion it is considered a low priority and is unlikely to pass into law any time soon. Why not check out the MCN YouTube channel?